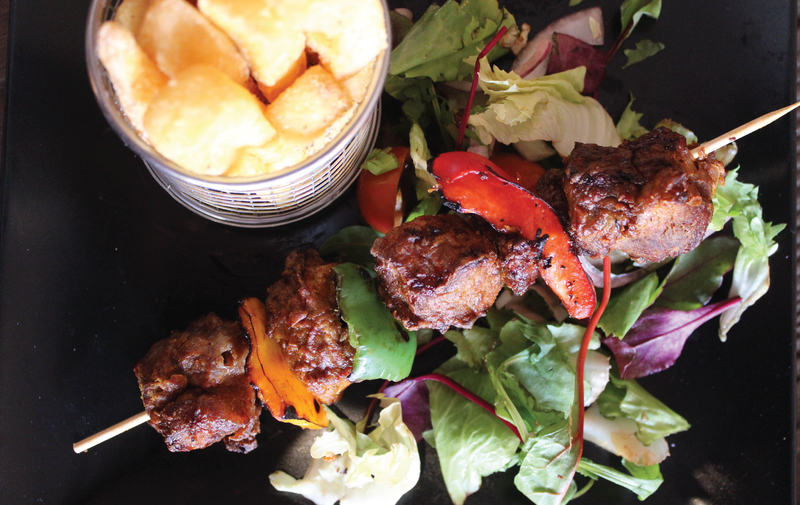 Booking a table online or calling is easy and takes just a couple of minutes. Our restaurant and bar caters for 50 diners and 60 at the bar. 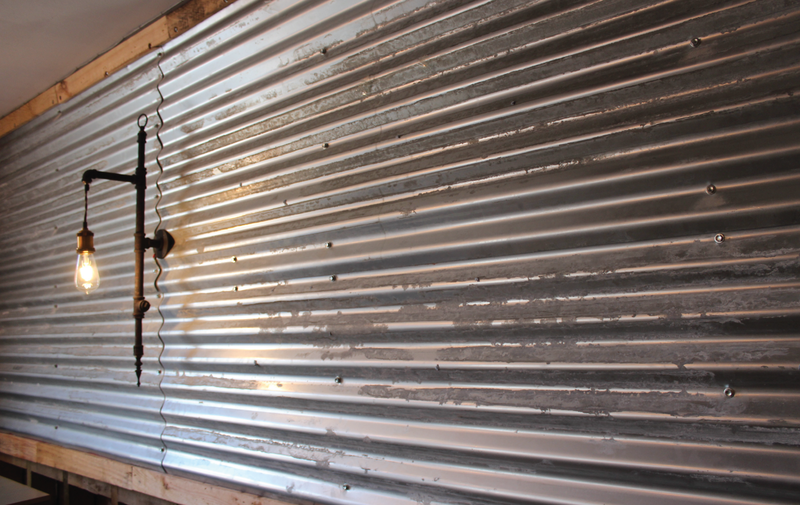 The industrial decor is raw at its best, with pallets broken and fitted by hand and metal sheeting from reclaimed roofs. Upcycled elements can be seen throughout and chic modern lighting complete this contrast. 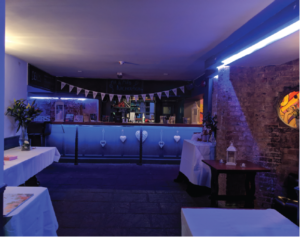 Our private function room caters for up to 100 guests, equipped with a private bar, drinks area and dance floor. The quirky décor has been stripped back to the original brick work and was originally used as ‘the helps’ living quarters and is equipped with the original 19th Century stone oven. Whatever your event or celebration, we are here to make your special day a truly memorable one. We can reserve and entire area for you and your guests, or hire the cellar, our private function room equipped with its own private bar. We take reservations for lunch and dinner. To make a reservation, please call us at 01892 457899 from 12pm Tuesday to Sunday. Everyday between 5-8pm, Thursday all evening, Sunday all day. Two cocktails £10, 2 bottles of beer £6, Bottle of Prosecco for £15, 25% off Bottles of Wine. Booking for a group? We can organise the nibbles. Call 01892 457899 to book an area.